Showman Couture ™ pink and cream wrap embroidered belt. 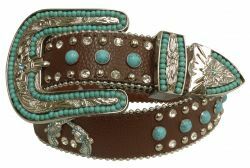 Showman Couture ™ Teal, tan and cream wrap embroidered belt. 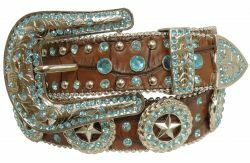 Showman Couture ™ Western style bling belt with removable rhinestone buckle. 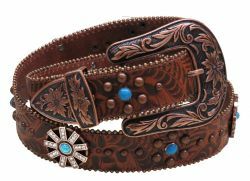 Showman Couture ™ Western style bling belt with removable engraved copper buckle. 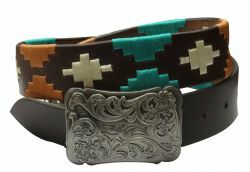 Showman Couture ™ Western style bling belt with cowhide print and turquoise stones. 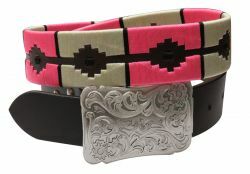 Showman Couture ™ Western style bling pink camo belt with removable buckle. Showman Couture ™ Western style bling brown alligator print belt with cross conchos. 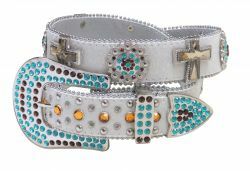 Showman Couture ™ Western style bling hair on cowhide belt with crystal rhinestone cross conchos. Showman Couture ™ Western style bling camo belt with crossed guns conchos. 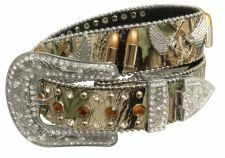 Showman Couture ™ Western style bling camo belt with removable buckle. Showman Couture ™ Western style bling blue camo belt with removable buckle. 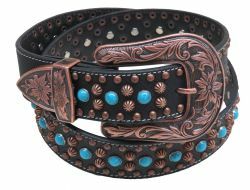 Showman Couture ™ Western style bling belt with praying cowboy conchos and removable buckle. 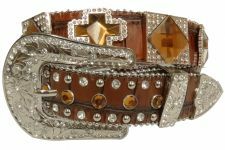 Showman Couture ™ Western style bling belt with amber color crystal rhinestones conchos and removable buckle. 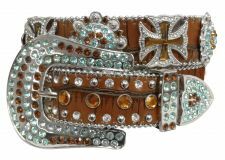 Showman Couture ™ Western style bling belt with crossed guns conchos and removable buckle. Showman Couture ™ Western style bling belt with Texas star conchos and removable buckle. 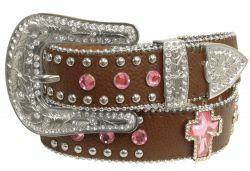 Showman Couture ™ Western style bling belt with pink crystal rhinestone cross conchos and removable buckle. 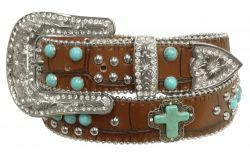 Showman Couture ™ Western style bling belt with turquoise stone cross conchos and removable buckle. Showman Couture ™ Western style bling camo belt with crystal rhinestone conchos and removable buckle. 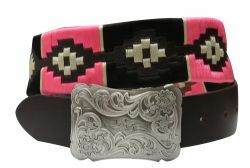 Showman Couture ™ Western style bling pink camo belt with barrel racer conchos and removable buckle. 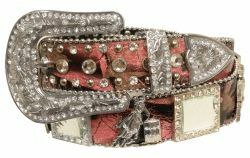 Showman Couture ™ Western style bling belt with removable buckle. Showman Couture ™ Black hair on cowhide western style leather belt with crystal rhinestone cross conchos.